Life seems to slow down during the holidays. People take time off from work and school to spend time together. However, returning to day to day life is just around the corner. 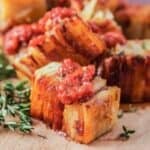 These healthy make ahead freezer meals answer the age-old question of what’s for dinner when you return to the normal hustle and bustle. It also keeps your family from eating unhealthy, frozen convenience foods. 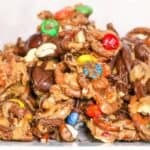 The freezer is not just for ice cream and ice cubes. 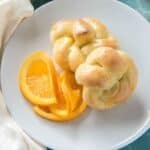 Think of it as an extension of your pantry. Except, instead of canned foods and boxes of pasta, it’s full of meals ready to cook or reheat for dinner. 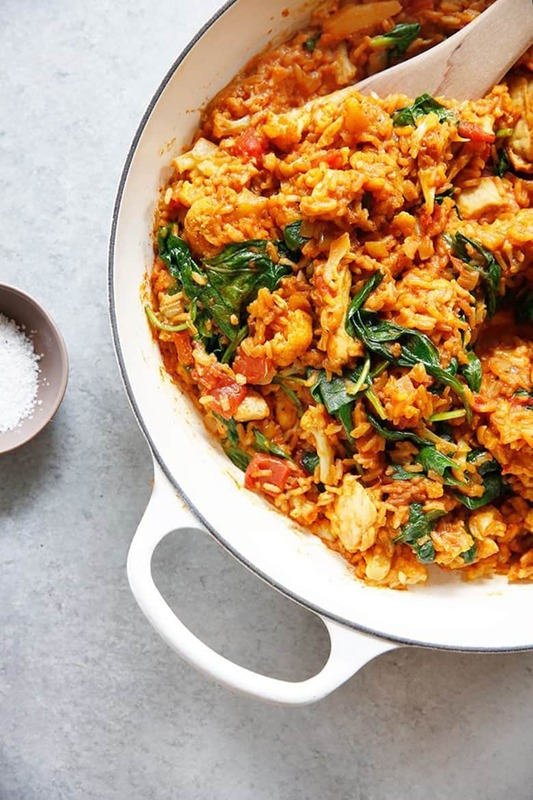 With just a little bit of prep work, you can stock your freezer full of healthy and convenient meals for your family like these simple rice recipes. 1. 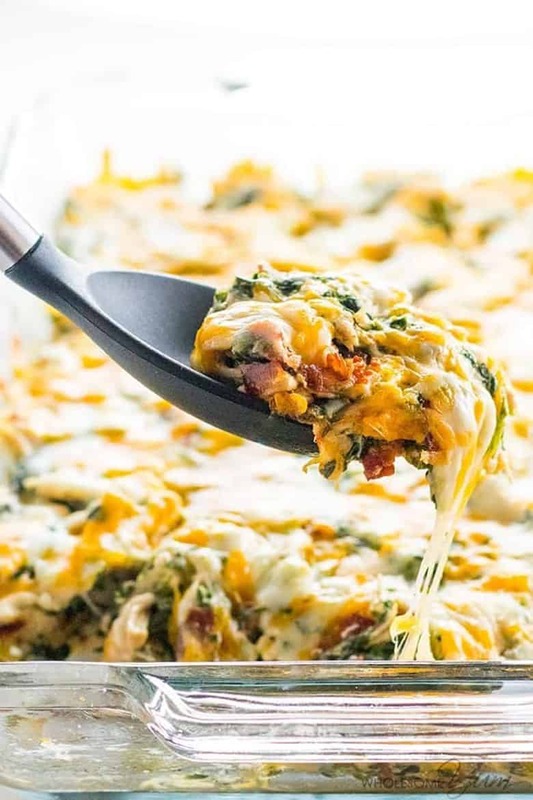 Healthier Make Ahead Lasagna is at the top of our list with all its cheese and spinach and it should be at the top of yours, too! 2. 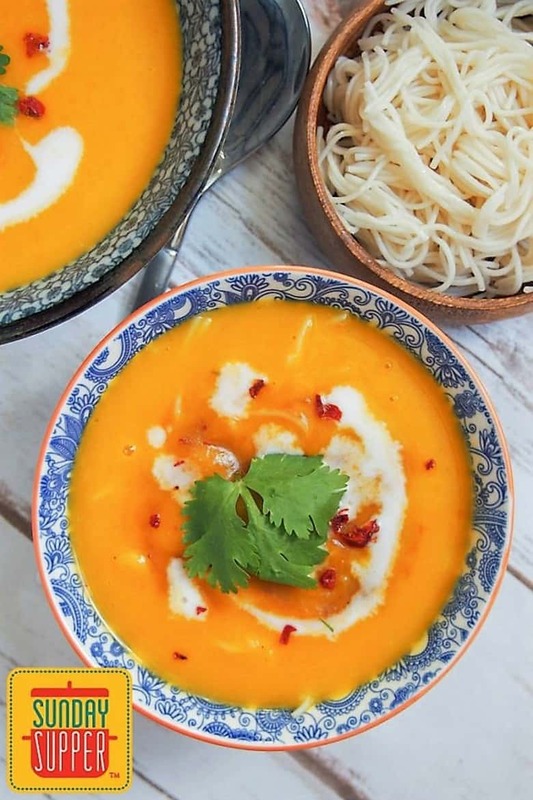 Thai Squash Soup is a perfect freezer meal you can easily reheat. 3. 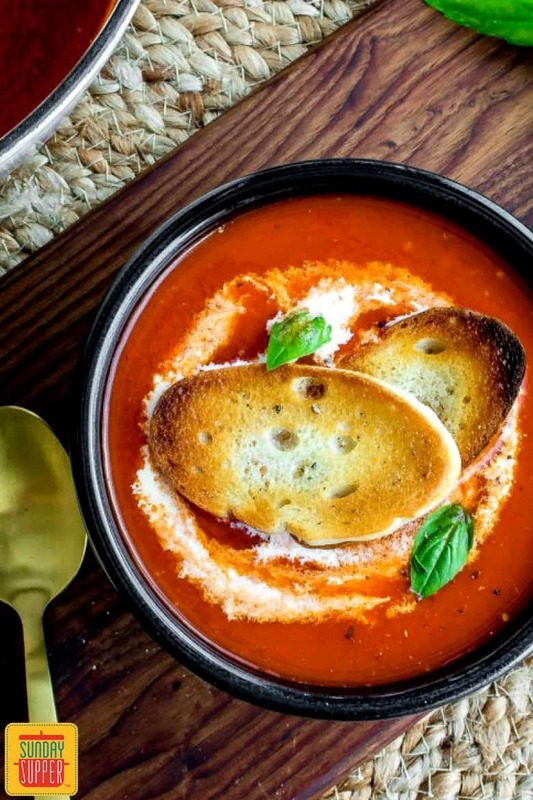 Another delicious freezer recipe is Roasted Red Pepper Tomato Soup. 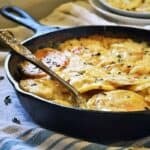 Serve with grilled cheese sandwiches for an easy dinner. 4. 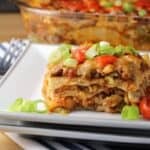 Lasagna makes for the best healthy make ahead freezer meals. 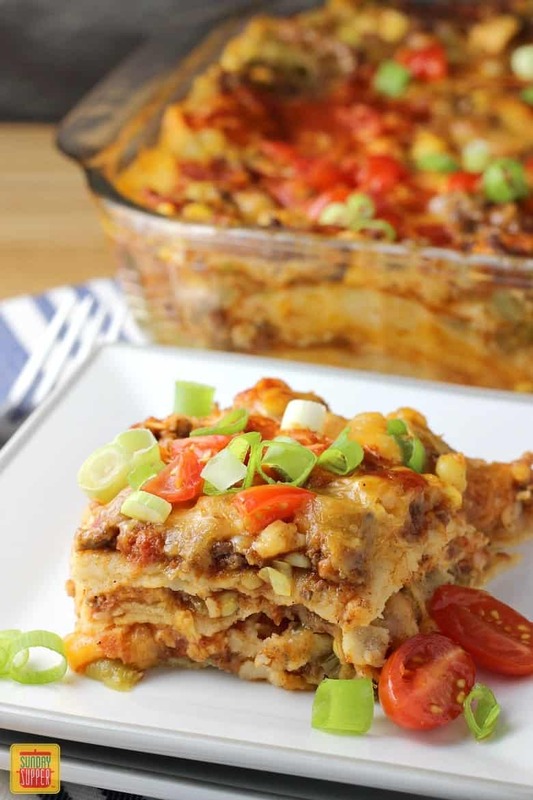 Mexican Lasagna with Corn Tortillas is no exception. 5. 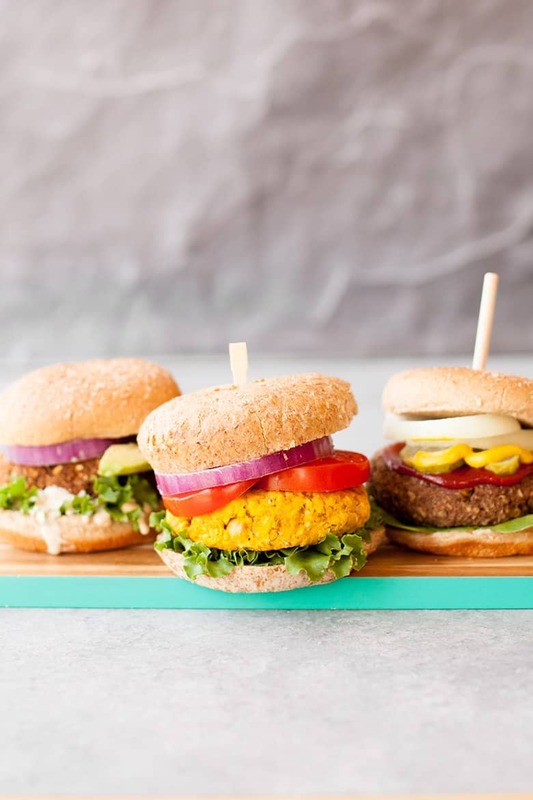 Stock your freezer with 3 Awesome Veggies Burgers from Wholefully. 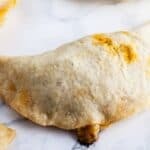 They’re packed with family friendly flavor. 6. 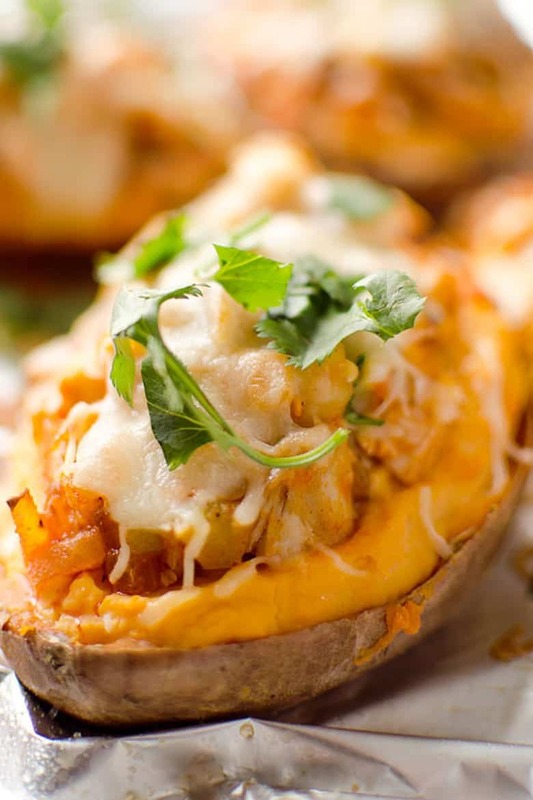 Bake extra sweet potatoes to make Twice Baked Buffalo Chicken Sweet Potatoes from The Creative Bite. 7. 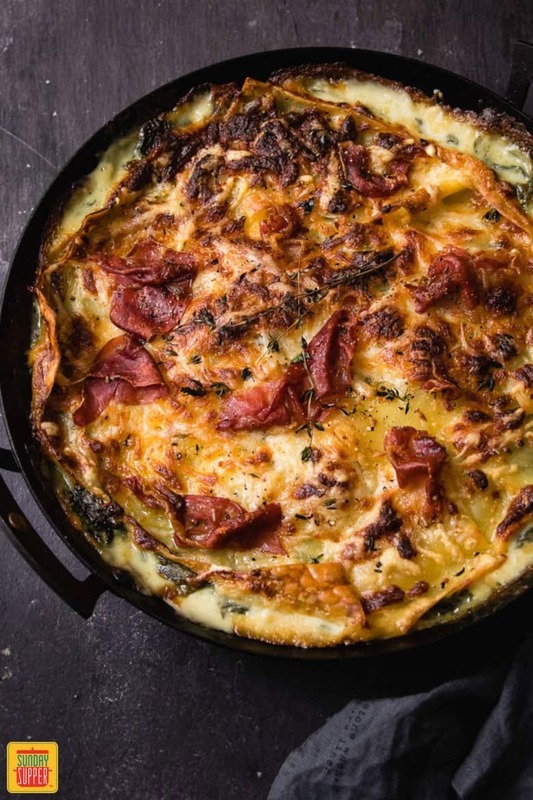 Casseroles like this Chicken Bacon Ranch Recipe from Wholesome Yum are layered with flavor and make great healthy make ahead freezer meals. 8. 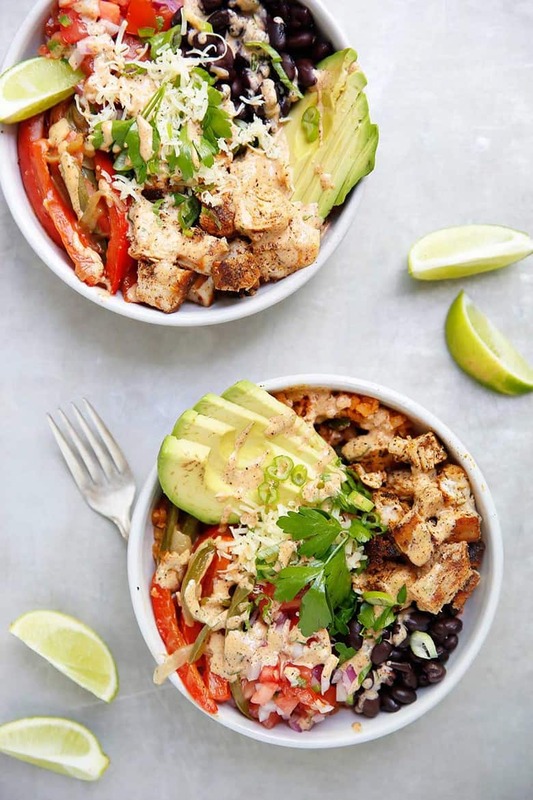 Lexi’s Clean Kitchen makes healthy make ahead freezer meals easy with her Copycat Chipotle Chicken Burrito Bowls. 9. 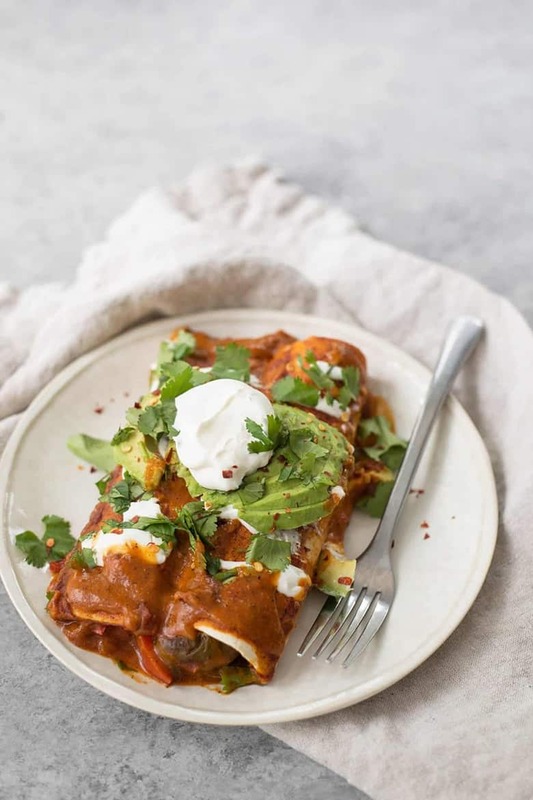 Enchiladas like Veggie Fajita Enchiladas from Delish Knowledge are healthy make ahead freezer meals everyone loves! 10. 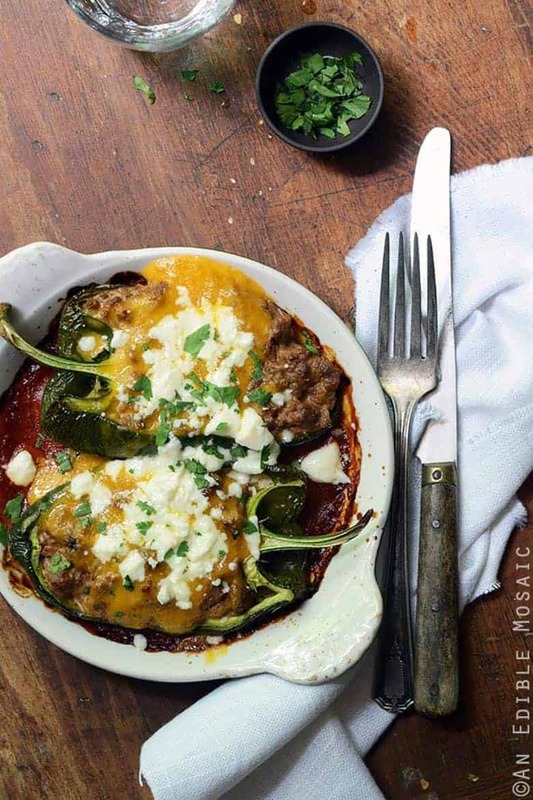 Cheesy Beef-Stuffed Poblano Peppers from An Edible Mosaic go from freezer to table surprisingly easy. 11. 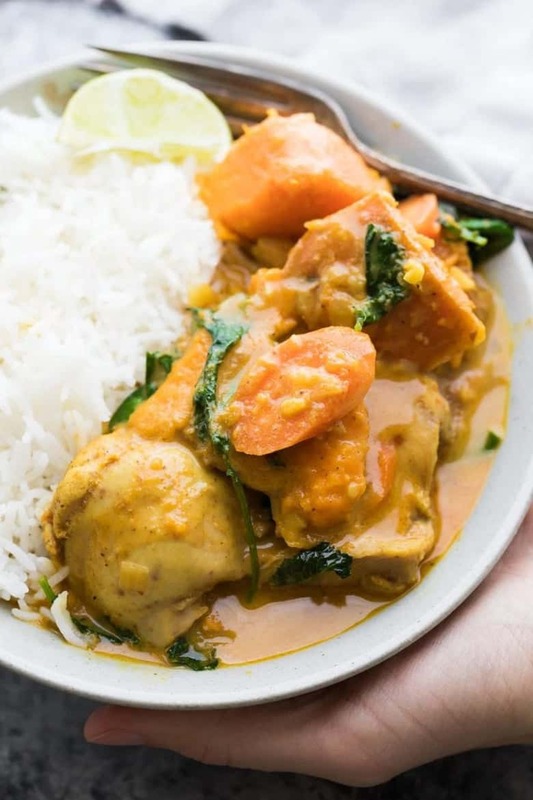 Sweet Peas and Saffron made this Slow Cooker Sweet Potato Chicken Curry to go from freezer to slow cooker to table. 12. 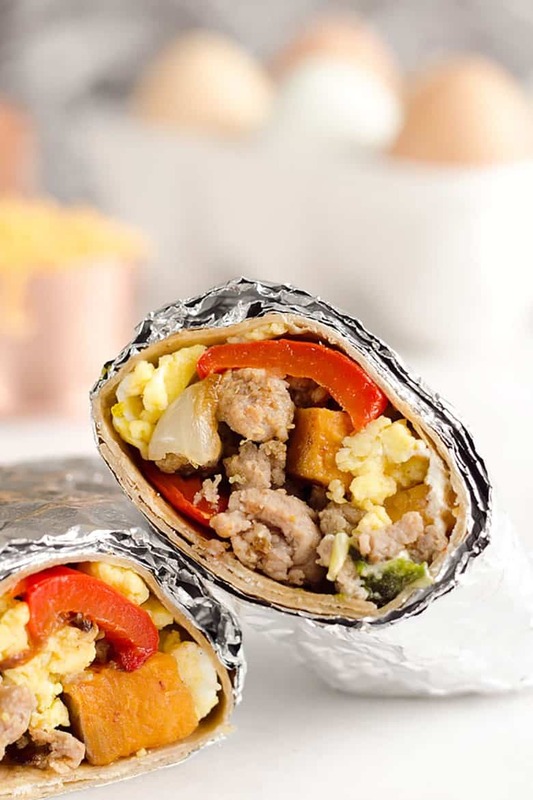 The Creative Bite makes healthy freezer burritos like these Light & Spicy Turkey Sausage Breakfast Burritos for breakfast. 13. 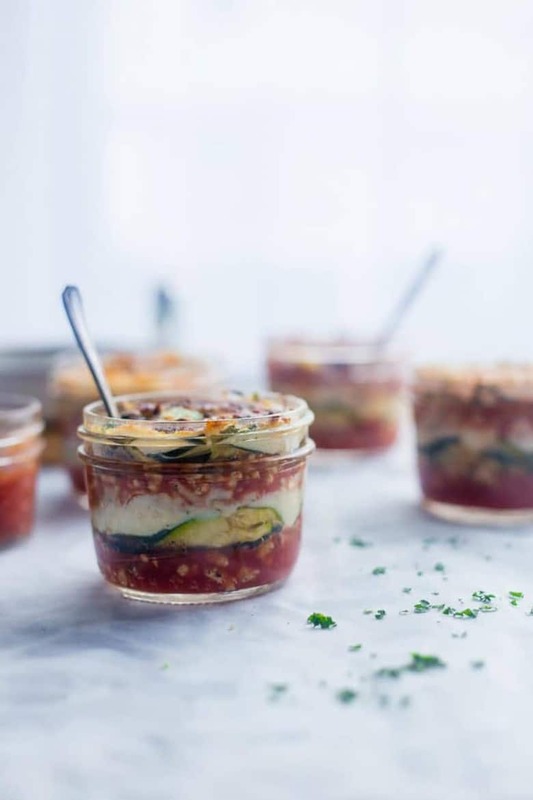 Food Faith Fitness freezes Mason Jar Zucchini Lasagna for deliciously easy, single serving meals. 14. 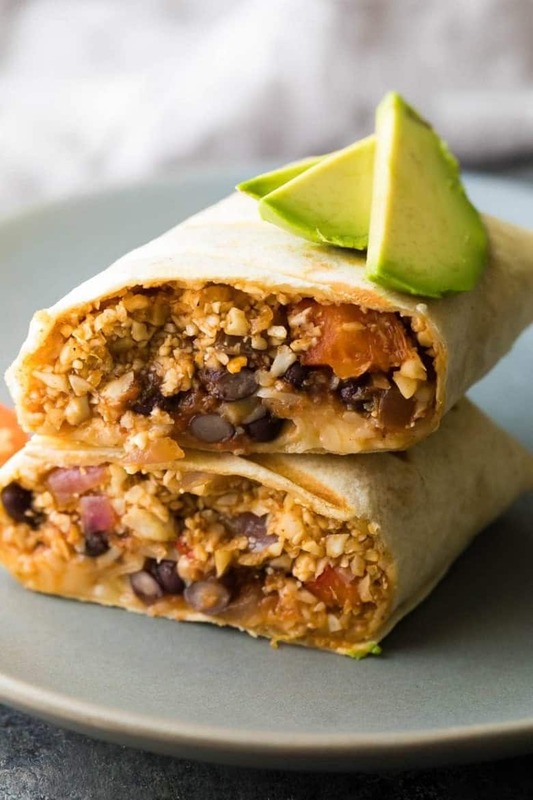 Sweet Peas and Saffron makes Freezer Cauliflower Rice Black Bean Burritos that are surprisingly healthy AND delicious. 15. 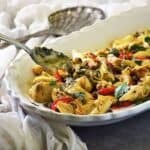 Lexi’s Clean Kitchen knows how to pack a freezer meal with bold flavors like her One Pan Indian Spiced Chicken and Cauliflower. 16. 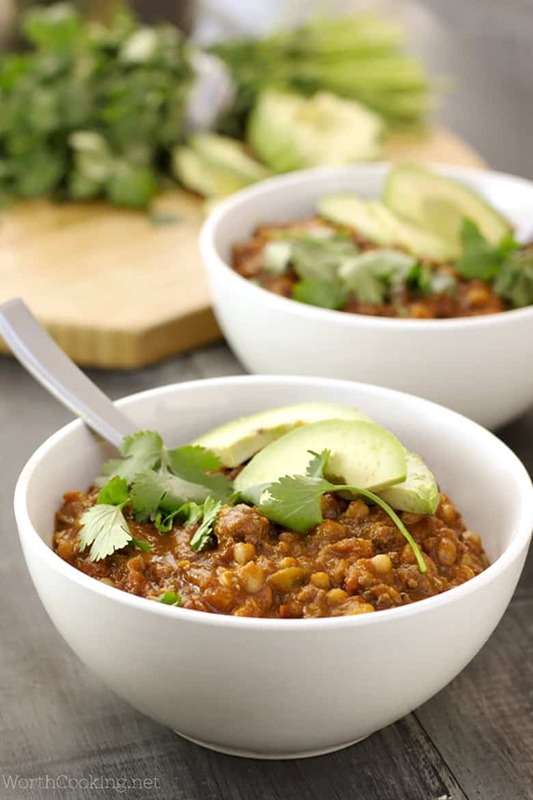 Gaps Legal Chili from Worth Cooking can easily be doubled or tripled for family favorite freezer meals. 17. 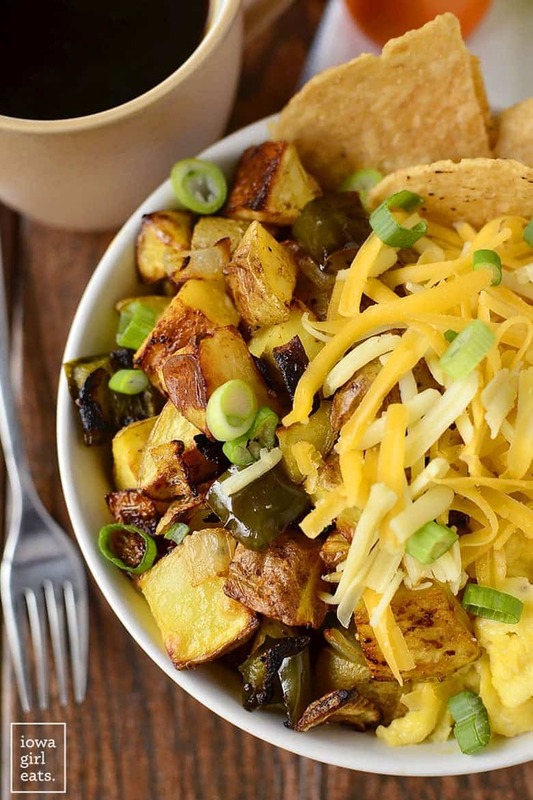 Iowa Girl Eats knows healthy breakfasts make a difference and created Make-Ahead Breakfast Bowls to start the day off right. 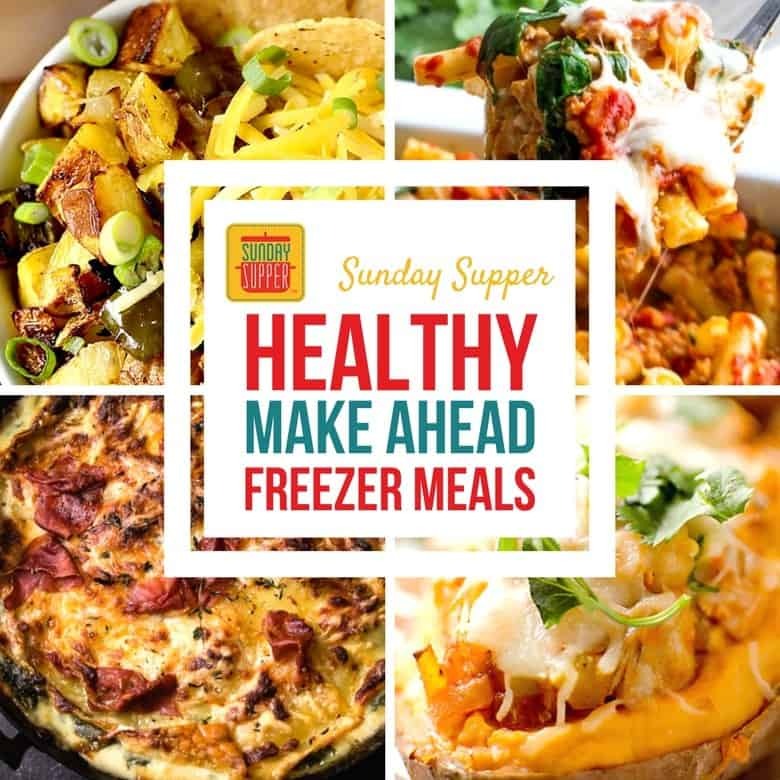 Want more healthy make ahead freezer meals? 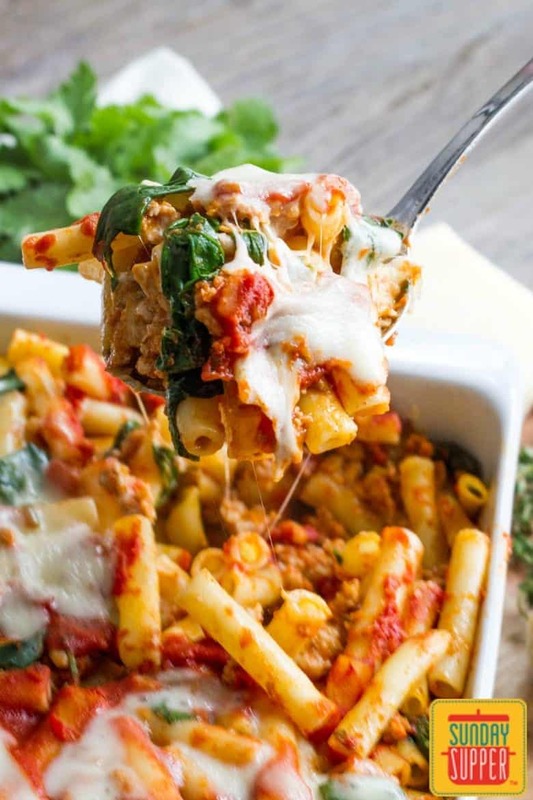 Check out this Spinach Baked Ziti and many more freezer meals for your family! 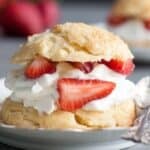 Christie blogs over at At Kitchen Hoor's Adventures. She's been in the kitchen since she could see over the counter. 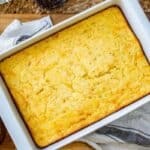 She tries to keep her recipes healthy-ish and low in fat. Beautiful! I’m adding a few to my must-try list. Thanks for sharing. I know, right? They all look so hearty and delicious. 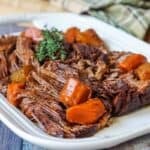 Perfect for #SundaySupper!